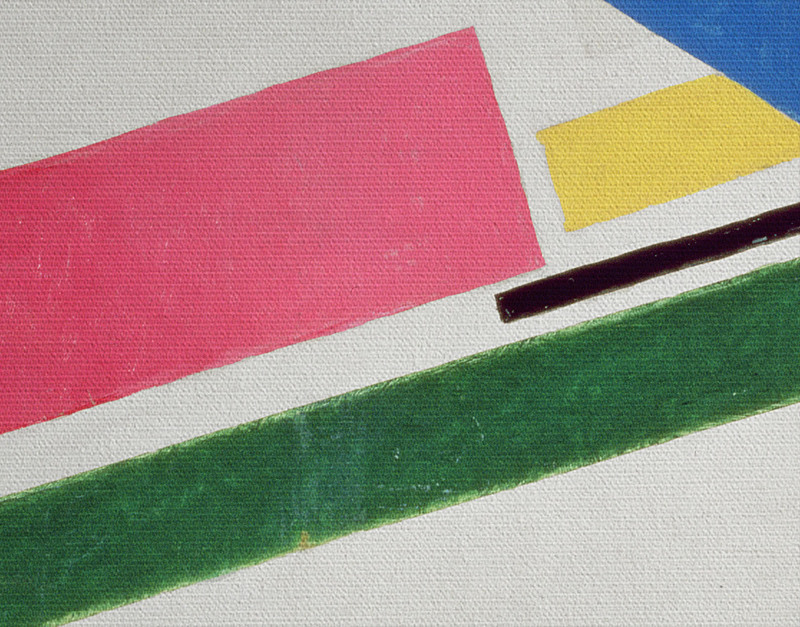 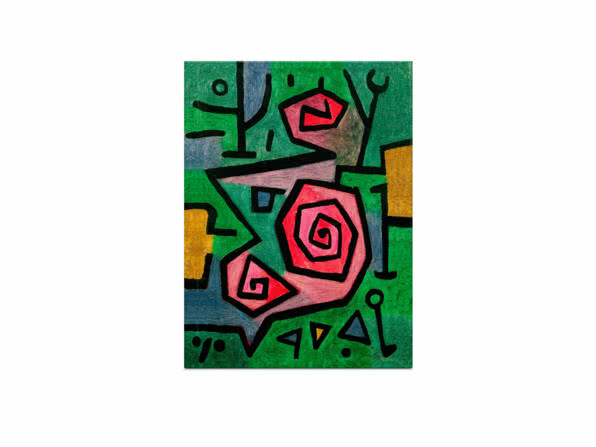 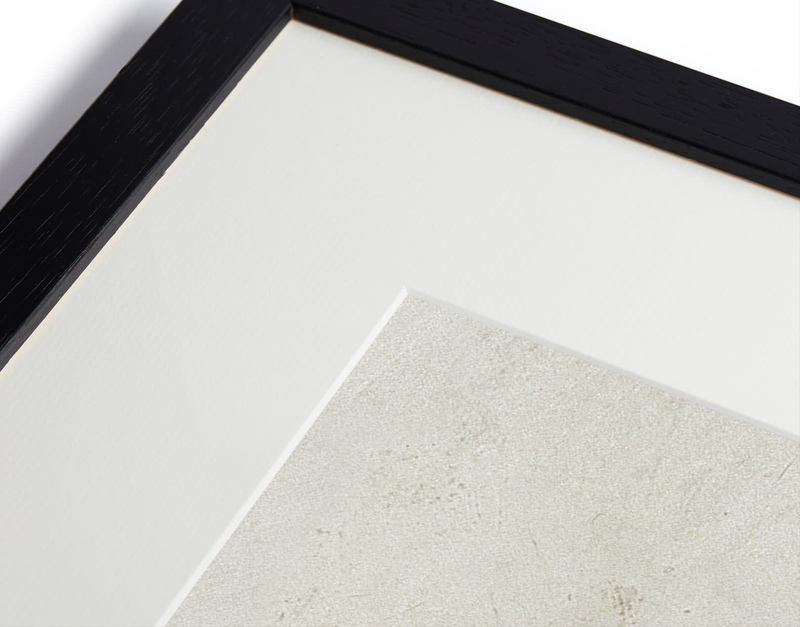 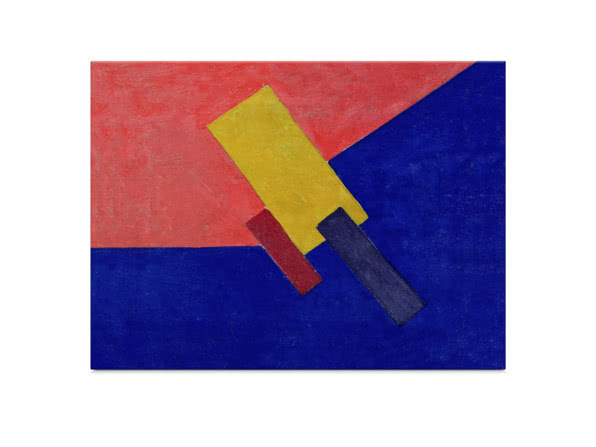 Angular rectangles of colour form a striking print. 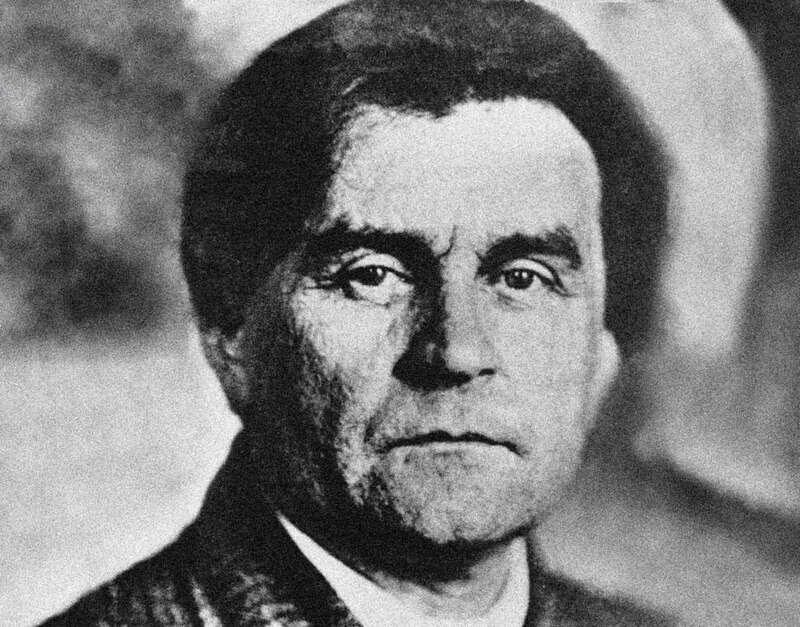 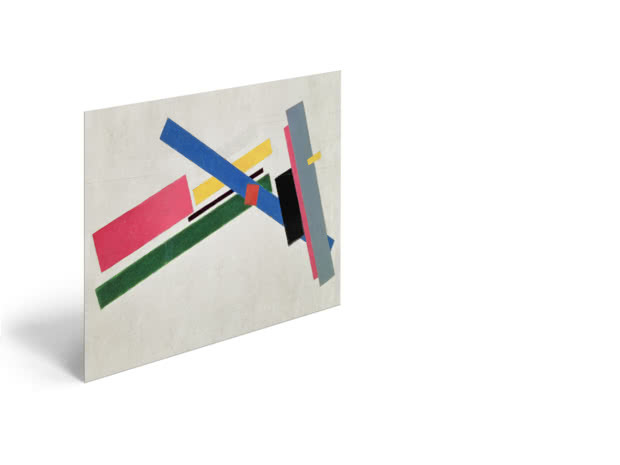 Meet Kazimir Severinovich Malevich: this Russian radical artist (1879 – 1935) founded Suprematism – where pure geometric forms hover weightlessly in white space. 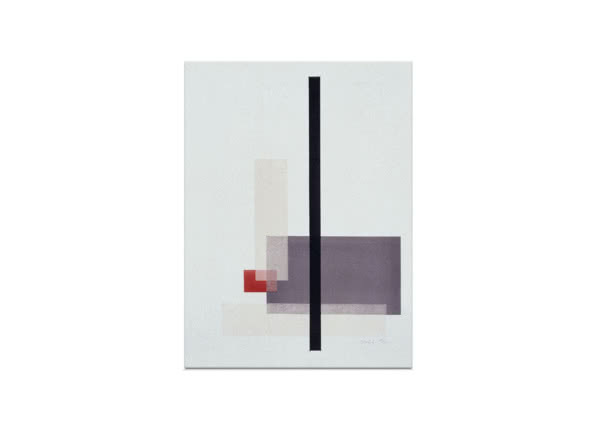 The movement wanted to move as far as possible away from natural forms and subjects to get to ‘the supremacy of pure feeling’.